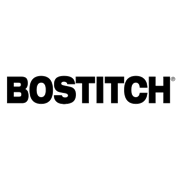 The Bostitch PN50 Mini Impact Nailer has a rubber grip designed to insulate and reduce vibration. Lightweight at only 100g. 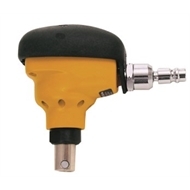 It has a 360° swivel air fitting for maximum accessibility in tight spots. The front exhaust directs air away from users palm. Drives Most Common Bulk Finish, Framing & Timber Nails. 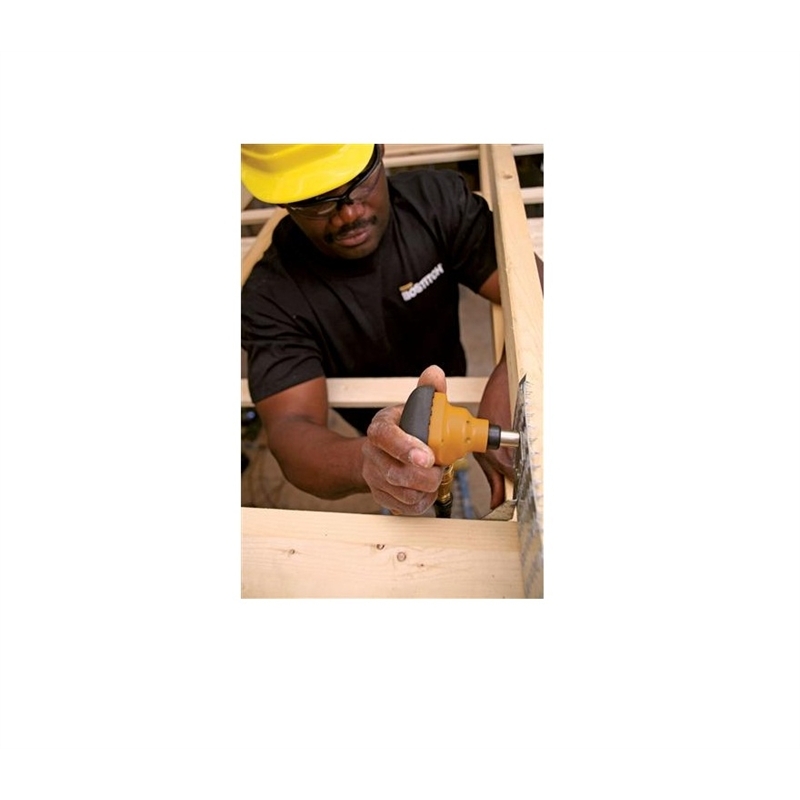 Ideal in applications such as; Joist Hangers, Metal Connectors, and Driving Nails Into Confined Areas.